Xiangzhou District is the core urban area of Zhuhai City in Guangdong Province. Bordered by Hong Kong to the east and Macao to the south, Xiangzhou District is located at the southwest corner of the Pearl River Delta which is one of the most populous urban agglomerations in China. 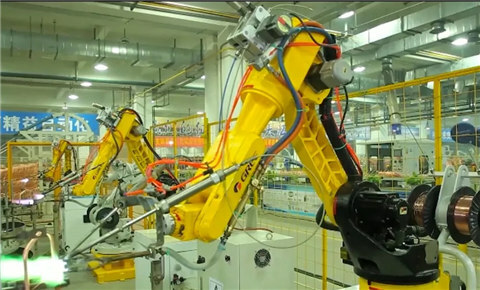 Xiangzhou District has had a significant impact upon Zhuhai City’s economy, politics, culture and technology. 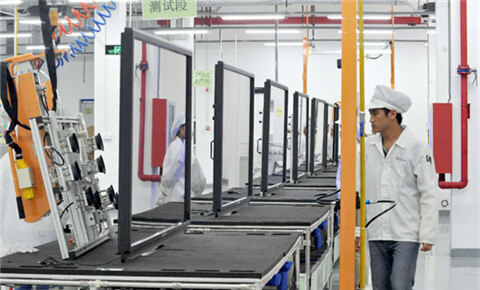 Xiangzhou District has focused on protecting the environment. Aiming to build a “beautiful Xiangzhou”, the district has dedicated its power to improving the city’s living environment and its urban capacity. It has become one of the “national demonstration zones of ecological civilization construction” and its “Community Park” project has won the China Habitat Exemplary Environment prize. In recent years, Xiangzhou District consistently boosts its urban environment by launching a series of environmentally-friendly projects. Examples include the revitalization of Fenghuang Bay, Xianglu Bay and other bathing beaches and the completion of more than 100 community parks such as the Dajing Mt Community Park and the Meihua Urban Garden. Forestation is also accelerating in the region. Xiangzhou District also passes national air and water quality standards, with its air quality assessed as either good or favorable 90 percent of the time. Xiangzhou District began planning community parks in 2011, borrowing ideas from Hong Kong and Macao’s community gardens. 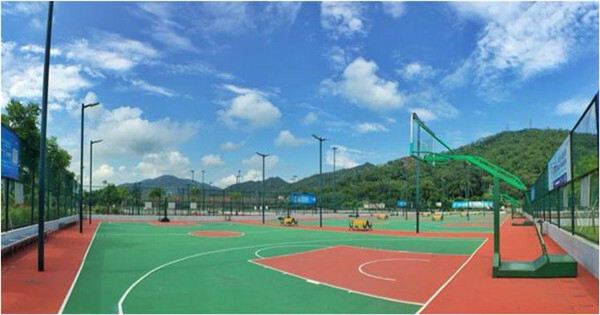 The project was formally launched in 2012 and aimed to build 132 free community parks on idle, dispersed urban plots for the convenience and happiness of local citizens. The much-applauded project has won the China Habitat Exemplary Environment prize. 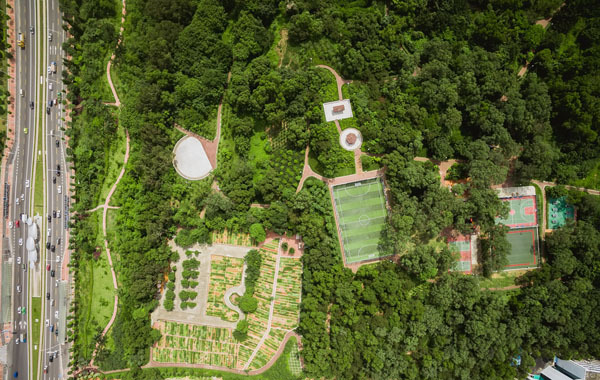 Parks have been completed and examples include the Dajing Mt Community Park and the Meihua Urban Garden. 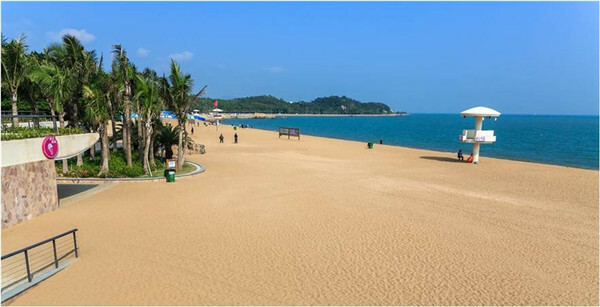 Xiangzhou District has also restored several beaches including Haibin Beach, Fenghuang Bay, Xianglu Bay and Lovers Avenue as part of its city-branding plan to build the Lovers Avenue and its adjacent regions into a coastal scenic area.